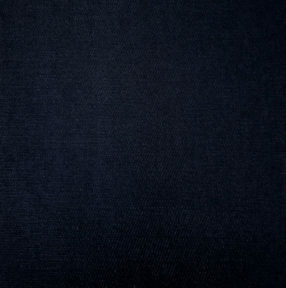 This is a lightweight 100% wool twill (Woolrich) in Midnight Blue. Ideal for all time periods, it would look wonderful as an Edwardian or 1920s suit. 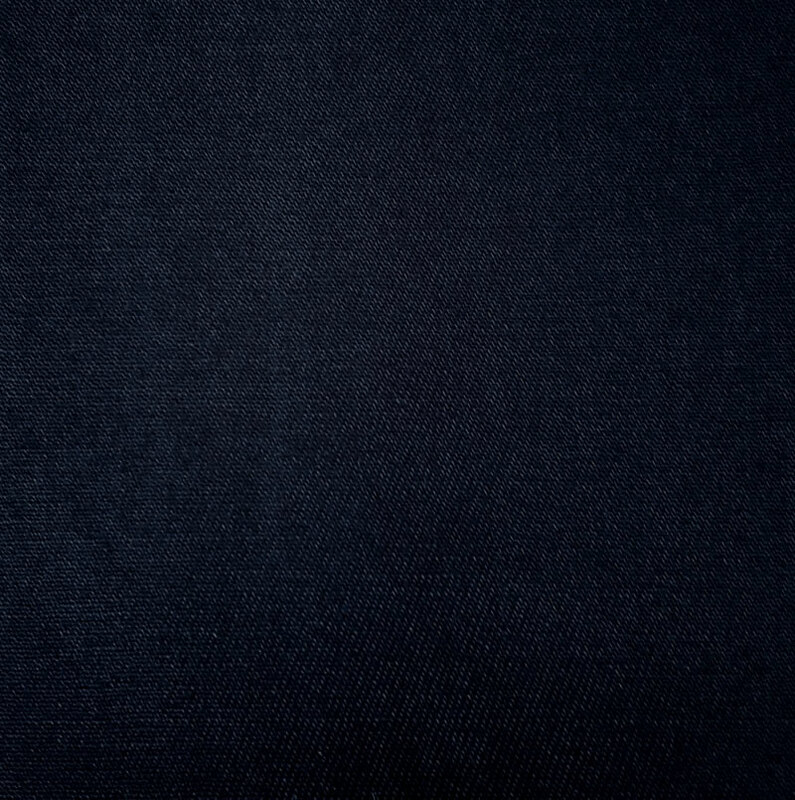 Note: The fabric is weaker from selvage to selvage and may rip under stress. Please plan accordingly.